Caring for a pet does not come naturally and there some things that you need to learn about. Visiting a veterinarian will help you keep up with the health of your pet. One element of pet health that doesn’t get a lot of attention is dental. 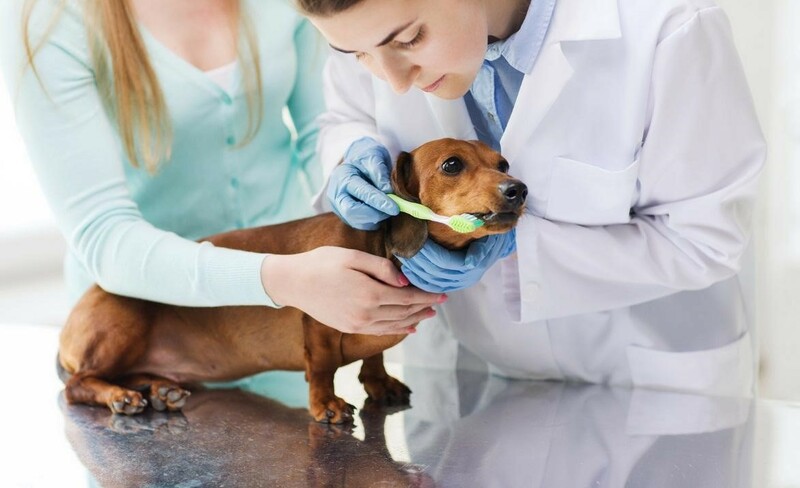 Dental care for a pet is essential to good health. Statistics state that most cats and dogs start to have dental problems as young as age three. The minute you notice that something is off with your pet’s oral health, find vets in Surrey with the necessary services for assistance. If you own a pet or plan to get one, it helps to know the type of dental issues to expect. A cat or dog that has bad breath should receive dental treatment as soon as possible. Bad breath is usually a symptom of a periodontal disease. The situation can get so bad that you may not want to get close to your pet. Periodontal diseases in pets are hard to detect, and bad breath is virtually the only sign. Having a veterinarian in Surrey check out a pet with bad breath can help with early detection of potentially severe conditions. Formation of tartar is a common problem in pets. The remnants of food in the mouth along with bacteria and other particles form a sticky coat on the surface of teeth called plaque. When minerals in the saliva such as calcium come into contact with the plaque, they harden into tartar. Plaque and tartar contribute to the rapid decay of teeth in pets. Tartar and plaque usually appear as dark brown substances on the teeth. A veterinarian can provide cleaning services to remove the tartar and plaque before they cause serious damage. Gum disease in pets is common and can devastate the life of your pet, but it is also easily preventable. Accumulation of bacteria in the mouth is the cause of gum disease. When plaque forms on teeth, it stimulates the immune system to release white blood cells, which invade the gum area causing inflammation. Bacteria under the gum line eat away at the tissue, eventually leading to tooth loss. There is also the risk of bone loss due to the effects in the oral cavity. A pet owner may not notice gum disease until it is too late. For this reason, visits to vets in Sutton, Surrey such as Anne Nelson Vets should be as regular as possible. A vet with the right equipment and expertise can make early diagnoses and offer appropriate treatment. The Perils of Gum Disease in Dogs. WebMD. Common Dental Problems in Pets. PetMD. PreviousPrevious post:These Vets Tell You The Top Seven Interesting Facts About DogsNextNext post:Playtime Over: When should you take your pet to the vets in Croydon?